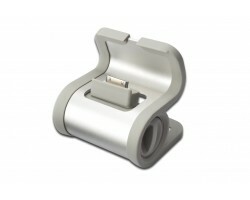 Digitus Docking Station til Iphone, iPad, Ipod. Aluminium. Inkl. iPhone, Sync/charger kabel.